Property 11: Charming older style cottage . Property 24: Piha presents this private picturesque getaway. 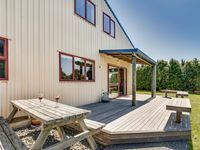 Property 38: Gunado - a cosy kiwi bach. Property 39: Home away from home, elevated and private. Property 41: Estuary edge in private estate. Property 42: 3 BEDROOM HOUSE IN PERFECT LOCATION! We had an extended stay at this property, and loved every minute of it. The hosts go out of their way to make sure you have an enjoyable stay, but do not impose themselves on you. 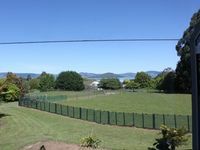 The property is in a lovely rural setting, and it clean and tidy. Highly recommended. Great property with good facilities. Only negative was that the section was nowhere near as large as it appears in the photos.